There are many tools on the market that are used to upgrade training prescriptions, enhance recovery—and optimize overall well-being. 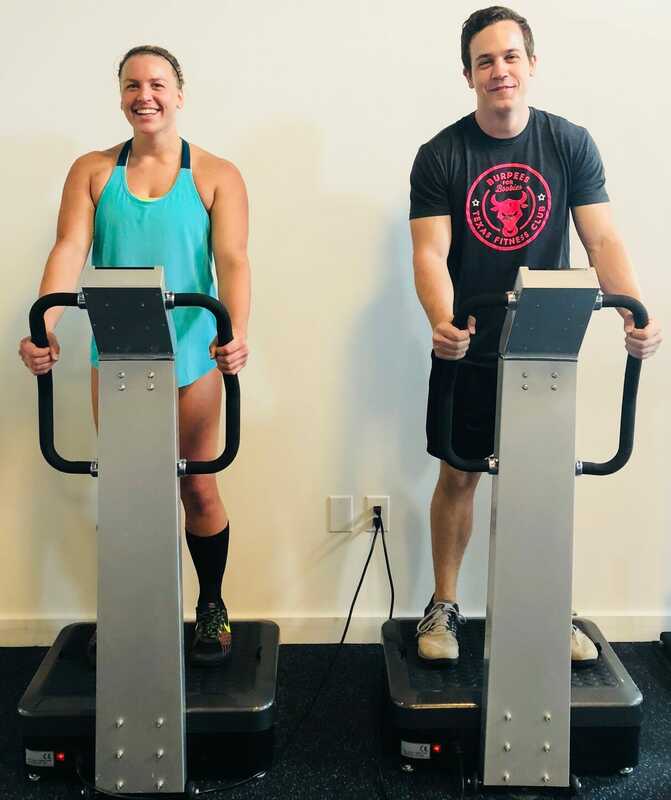 At Central Athlete, we house three incredible recovery tools that are used in conjunction with our clients’ personalized training and nutritional prescriptions in order to support their individual needs and goals. Over the next three weeks, you will get a rundown of these various tools as well as the science behind why they work and what they do. Our first addition to the Central Athlete Recovery Room is Vibration Therapy. Equipped with two Vibra-Therapy plates that are used to send vibrations through the feet to the entire body in order to increase circulation and stimulate the lymphatic system. The lymphatic and circulatory systems are two very important pieces of the 11-organ system within the human body. The other 8 include the reproductive, muscular, endocrine, digestive, respiratory, urinary, integumentary (skin), skeletal and nervous system. Many individuals have at least 5 systems that are not working efficiently and almost 100% of those people have some issue with the lymphatic system. When you allow these systems to work adequately, you’ll notice yourself moving more quickly towards your personal fitness goals, whether that be improving performance, losing fat mass or eliminating pain. The lymphatic system is responsible for removing interstitial fluid from tissues, absorbing and transporting chyle from the digestive system and transporting white blood cells (WBC) to and from the lymph nodes to the bones. For those wondering, chyle is a fluid consisting of emulsified fats, which is produced during the digestion of fatty foods and is formed in the small intestine. This system also helps build immunity by producing special WBC called lymphocytes, which are known to produce antibodies and are responsible for defending the body against disease. Optimal health is attained by ensuring that all bodily systems work efficiently as well as in an integrated fashion in order to get the job done! The body is such a complex organism that we often take it for granted. But, when one system is out of whack, others have to pick up the slack and most often this is done inefficiently, causing more serious issues down the road. A few signs of a poor lymphatic system include waking up stiff in the morning, bloating, swelling and/or holding onto water, also known as water retention, etc. 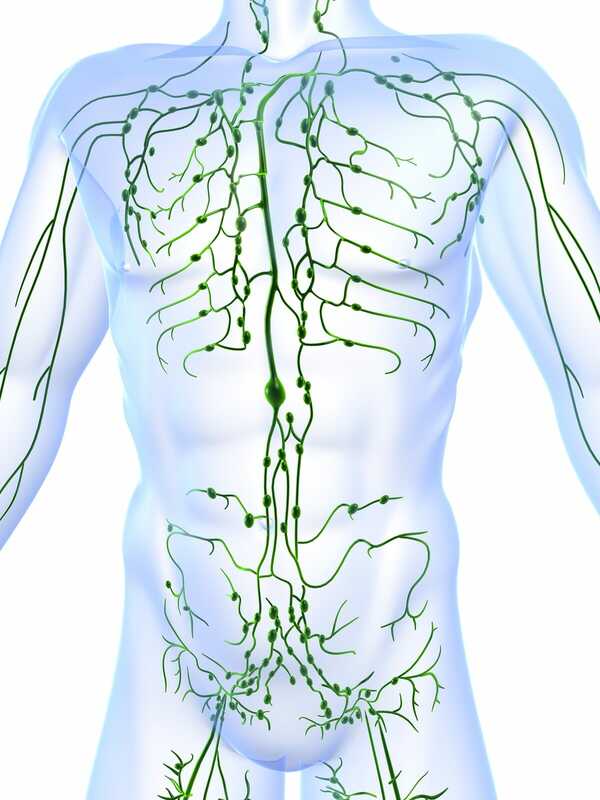 Having an effective lymphatic system is crucial in draining fluid from the cells and tissues and even plays a huge role in the detoxification process. There are many habits you can adopt that stimulate the lymphatic system such as dry skin brushing, a cold splash after each warm shower, adequate hydration and movement throughout the day. The vibrations that are signaled throughout the body while using vibration therapy are extremely useful in stimulating and assisting the lymphatic system to work more efficiently. People on their own do not possess the capability to create the same stimulation as those produced by the vibration plates. While using the Vibra-Therapy plates, a common side effect is swelling of the hands. This is normal and is caused by the increase in flow of lymphatic fluid. Although the lymphatic system is supposed to work throughout the body via muscular action, it easily can get clogged, especially for those who live a sedentary life. For those who are active, these clogs can still occur in areas of the body with poor circulation, such as the hands and feet. 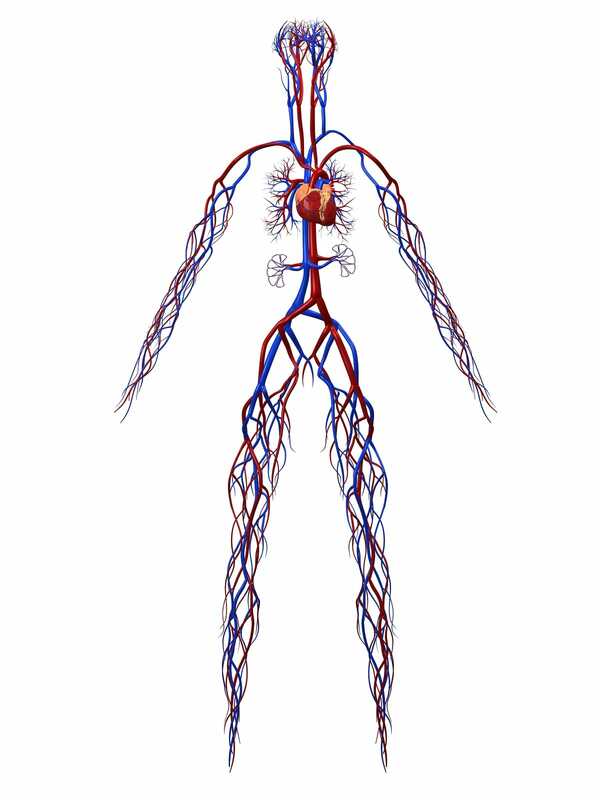 The circulatory system, aka the cardiovascular system, is also extremely important as its job is to circulate blood throughout the entire body, transport water, oxygen and nutrients to cells, transport wastes such as carbon dioxide away from the cells, help maintain adequate body temperature and fight disease. While using vibration therapy, you may notice your skin beginning to itch. For some this may be subtle, but for others it can be extreme. Don’t be alarmed, this is known as hyper-circulation! Sometimes the action of your heart is not enough to increase circulation throughout the entire body and small clots begin to form. Vibration therapy helps stimulate the venous system, which is comprised of small and large veins within the muscles that transport blood back to the heart. This is the itching sensation you are experiencing. Because vibration therapy causes your muscles to contract at extreme rates, these systems are stimulated at a higher intensity than other forms of movement. The finer vascular system of your skin is not accustomed to the type of movement caused by standing on the Vibra-Therapy plates and because of this, it contains more blockages and clots than we realize. By stimulating these systems, you will begin to experience a skin flush, which indicates the body disposing of small clots within the skin that have collected. At Central Athlete, we believe that in order to get the most benefit out of any recovery tool, it is best used in conjunction and as a supporting mechanism to personalized nutrition, lifestyle and training. There is no such thing as a quick fix, but through adequate guidance and adherence, your hard work should pay off and Central Athlete is here to ensure that it does. If you value health and fitness, but are unsure how to put all the pieces together to propel you in the right direction, schedule a strategy session with a Central Athlete coach below!